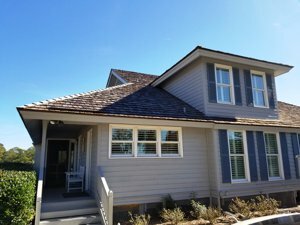 Lands End townhomes have both 3- and 4- bedroom floor plans that are on both the Calibogue Sound and on Braddock Cove. 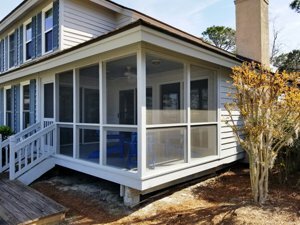 The sunset views across deepwater to Daufuskie Island and even to Tybee Island, Ga are spectacular. 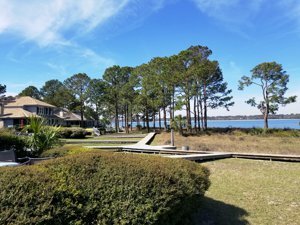 This is one of the highest-demanded properties by vacationers in Sea Pines Plantation. South Beach is also one of the more loyal and sought-after tourist spots on Hilton Head Island, SC. These duplexes are fee-simple, but also belong to an association. That means that someone else is responsible for most outdoor maintenance for owner ease. Close to bike paths, tennis, pool, and all the amenities that residents are privy to and enjoy. 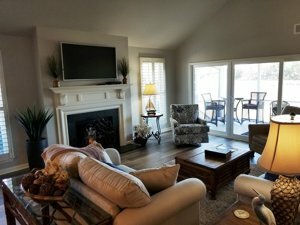 For additional information on Sea Pines Real Estate, return to https://www.thepattisallgroup.com/sea-pines.